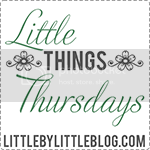 Serendipity is Sweet: Little Things Thursday - Happy 4th of July! Wishing you all a safe and Happy 4th! I hope you have a chance to spend it relaxing with loved ones. Hope you had a terrific 4th July! How lovely! Happy 4th to you! STUNNING!!!!!!!!!! I love this shot. I did some similar with my daughter but I have not had a chance to process yet. This is lovely! I love the light coming through the flag! Happy 4th! 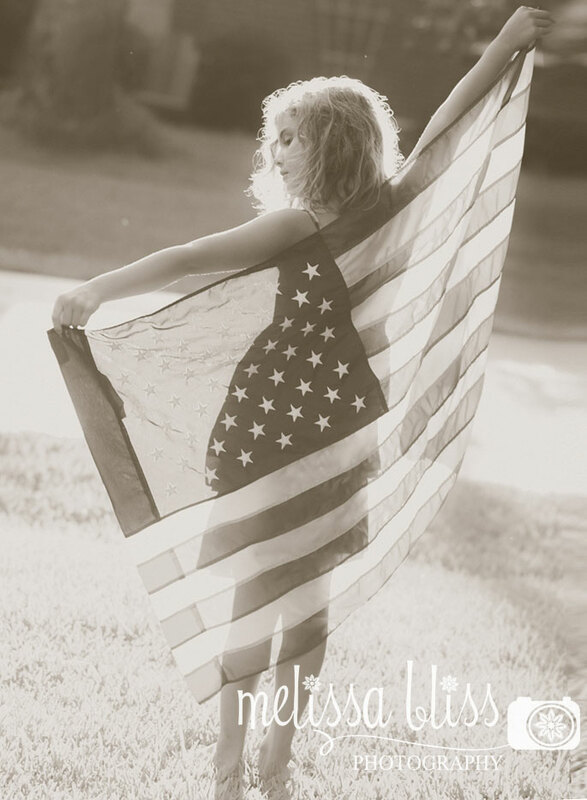 Wishing you and your family a wonderful 4th of July, Melissa!